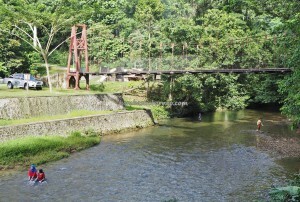 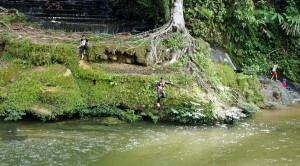 Location : Desa Paking, Kecamatan Mentarang, Kabupaten Malinau, Kalimantan Utara, Indonesia. 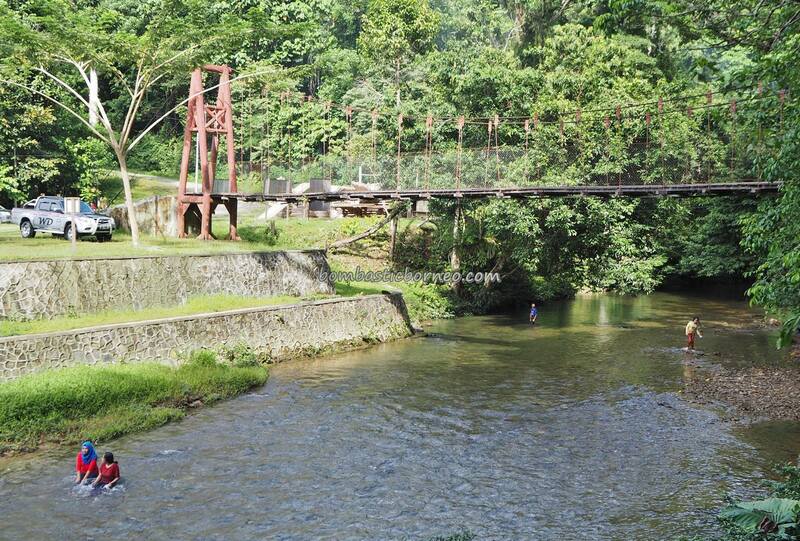 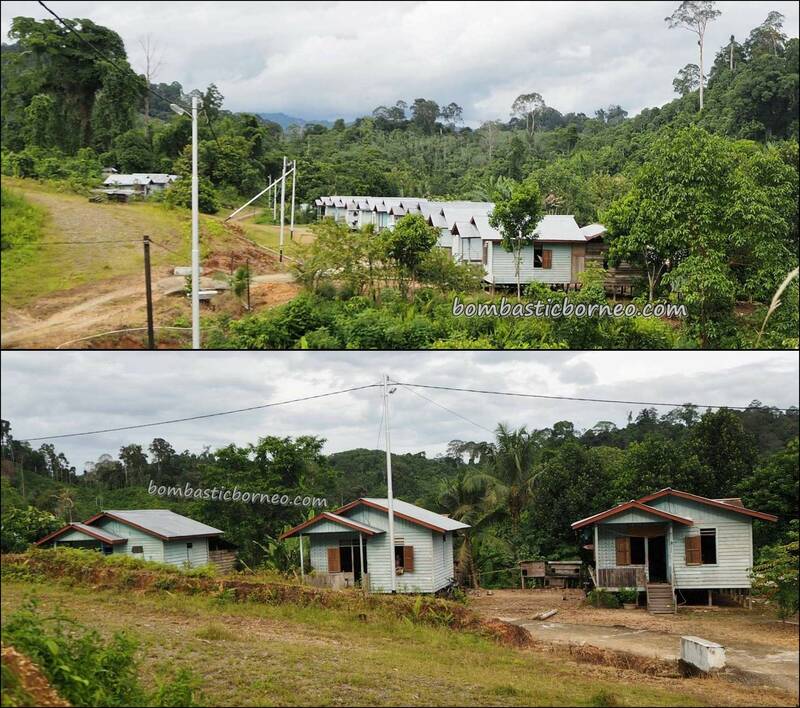 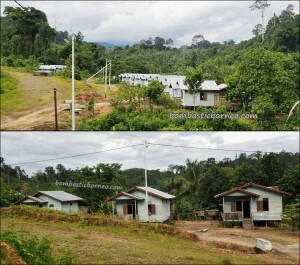 The Lundayeh village of Paking was about 2hrs drive away from Setulang. 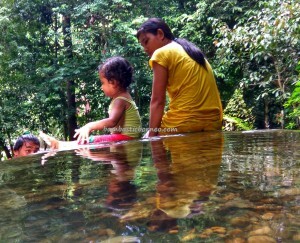 Surprisingly, the mountainous gravel road was very well maintained by the government. 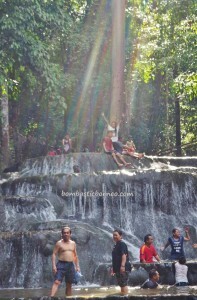 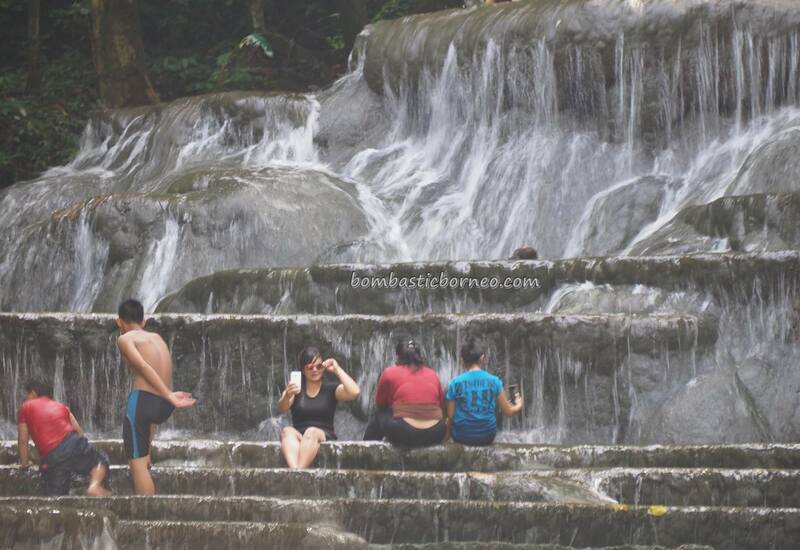 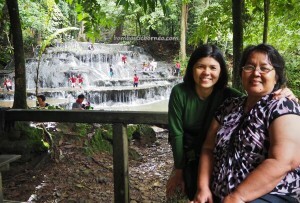 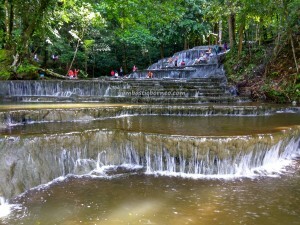 We were more excited by the idea of seeing Semolon cascade than Paking which seemed quite dull. 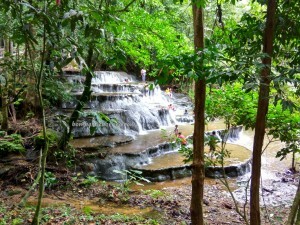 As we drove pass it, we thought we would have time for it on the way out. 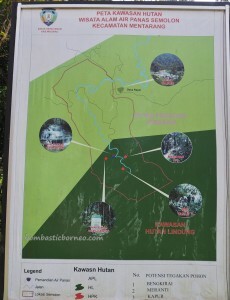 As we arrived at Semolon recreational park, we were shocked to see about twenty vehicles there and more than a hundred people. 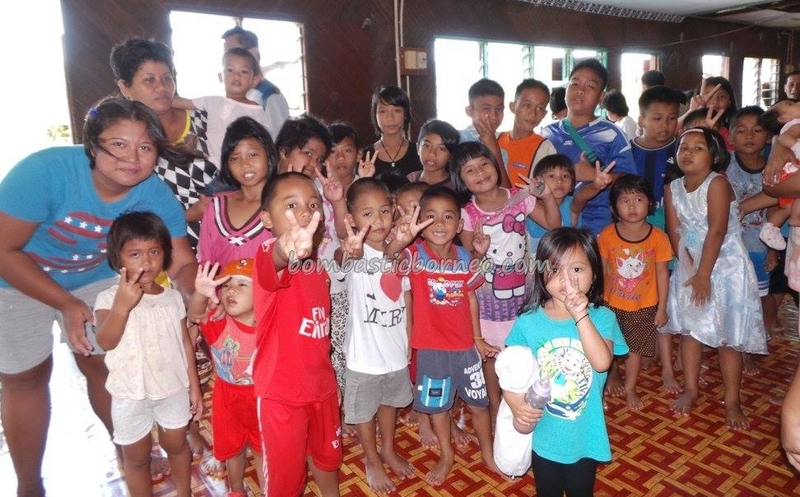 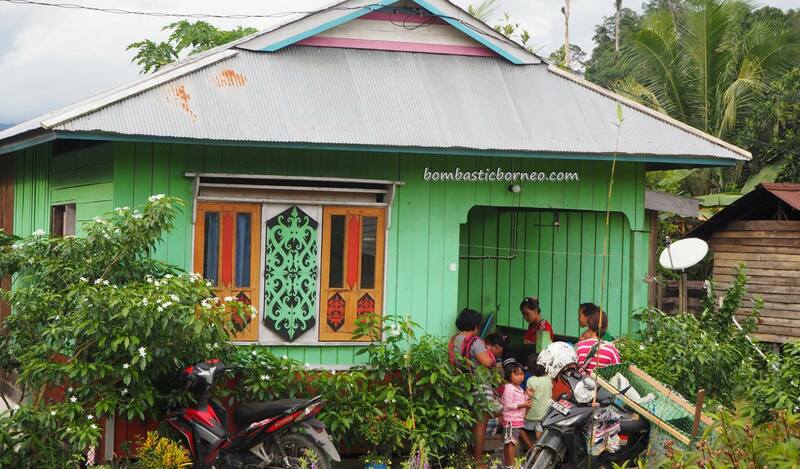 We were further surprised to learn later that about 30 Kayans from Miri, Sarawak visiting their Kayan relatives on the Kalimantan side. 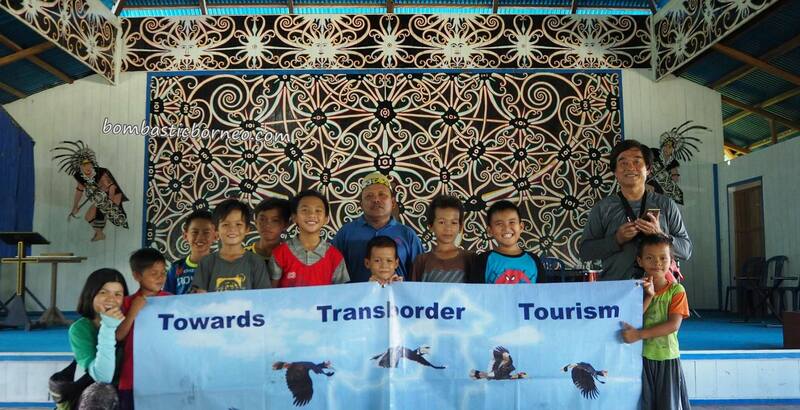 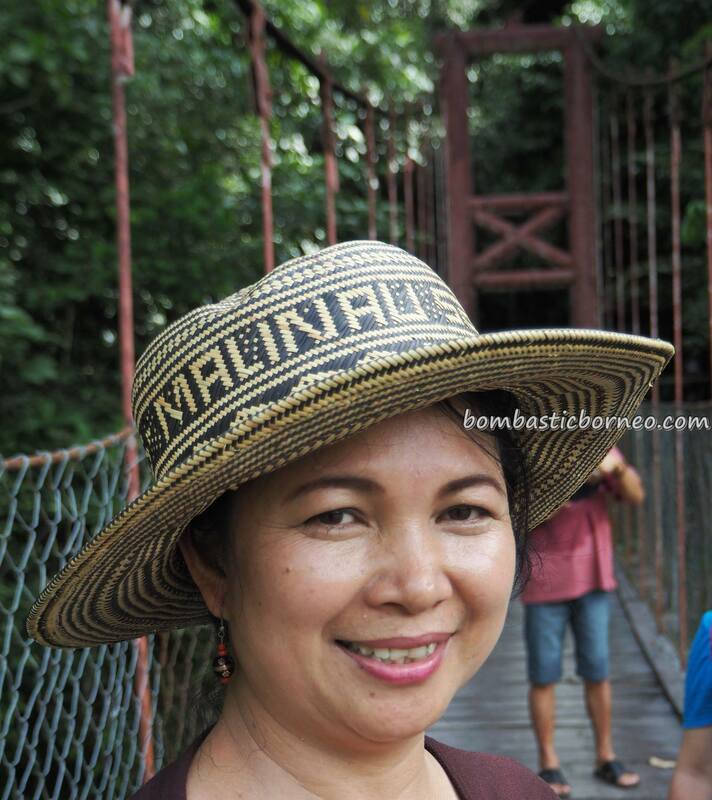 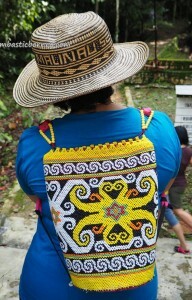 Tribal bonds are still very strong among the tribes here in the heart of Borneo. 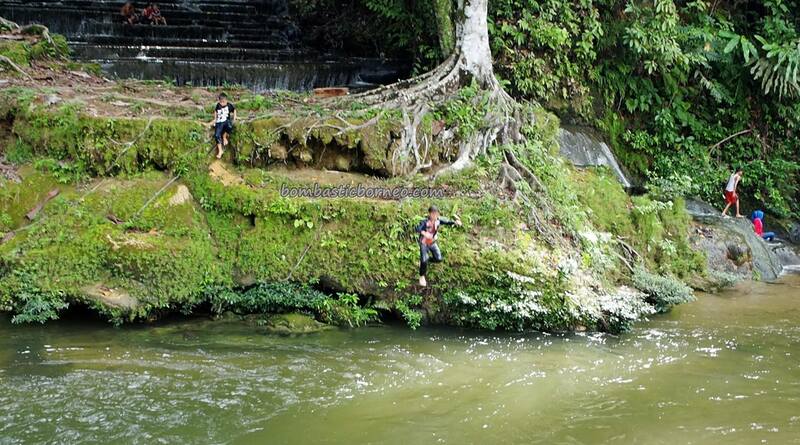 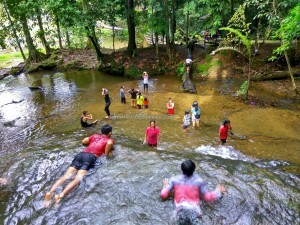 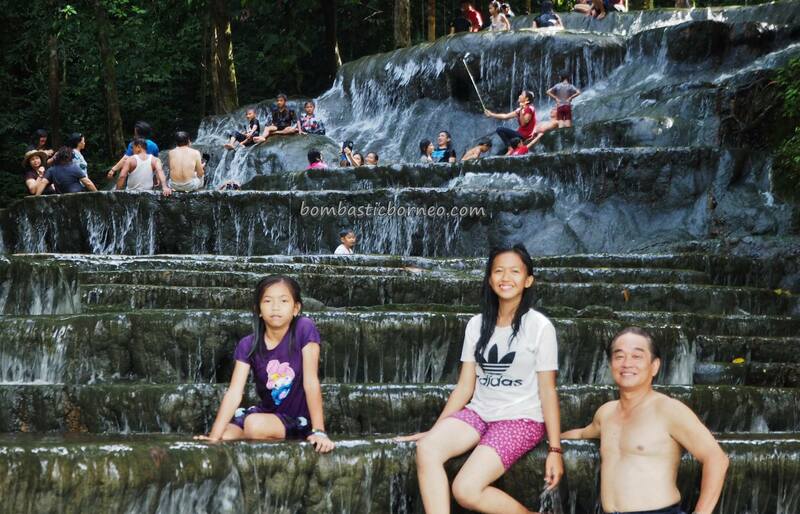 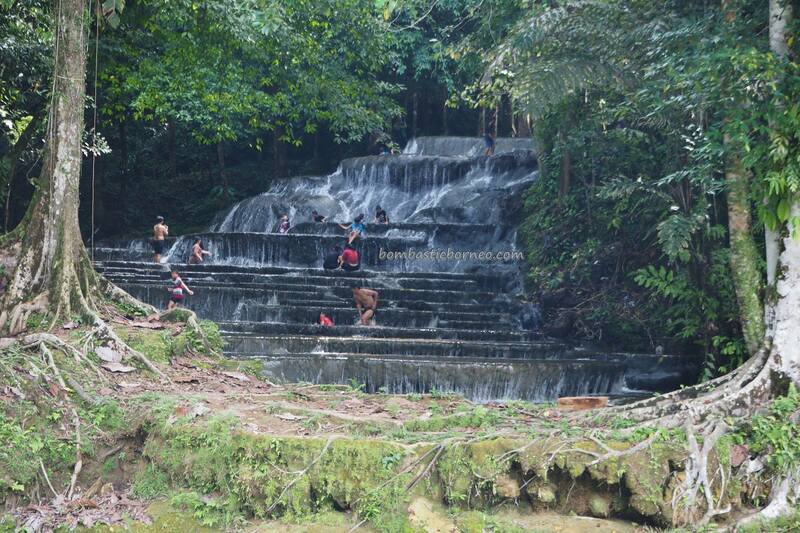 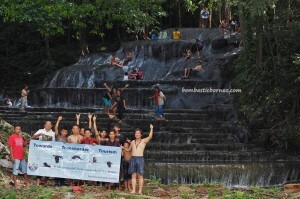 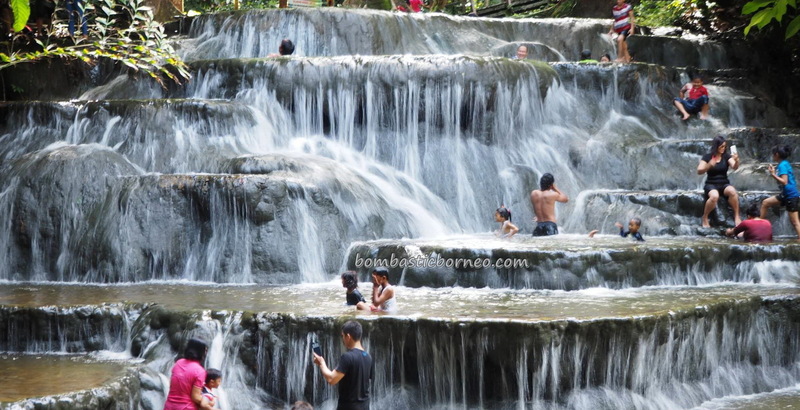 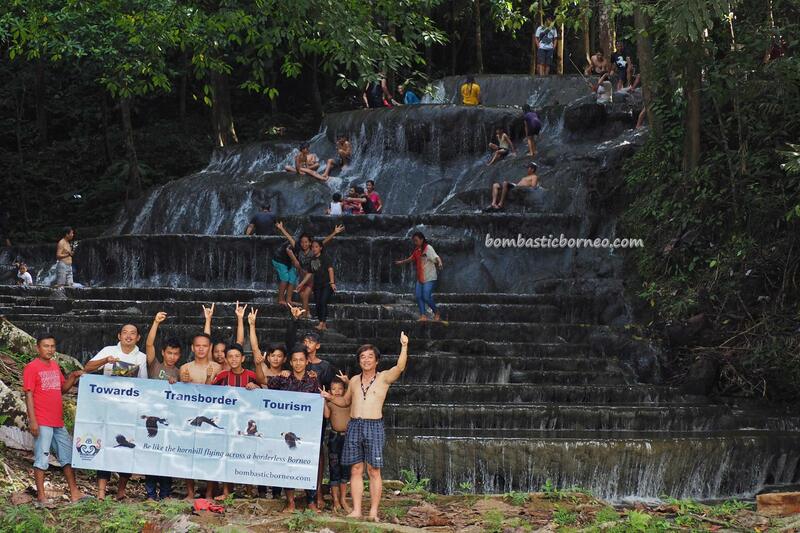 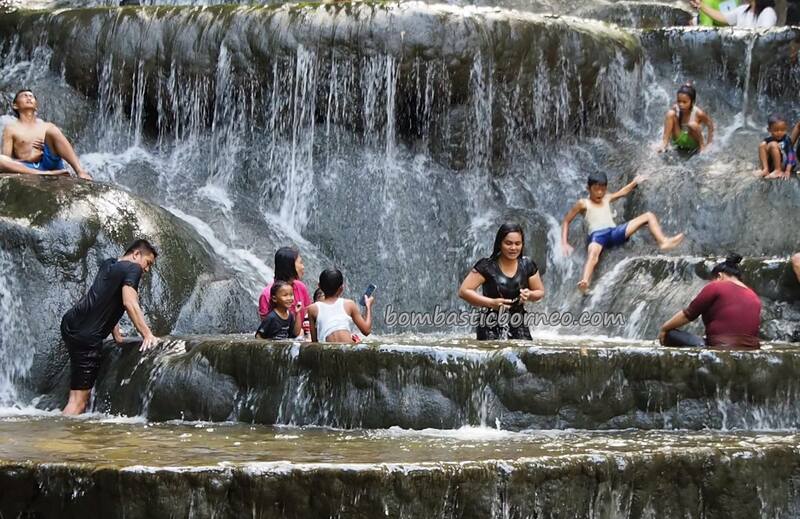 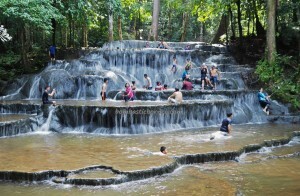 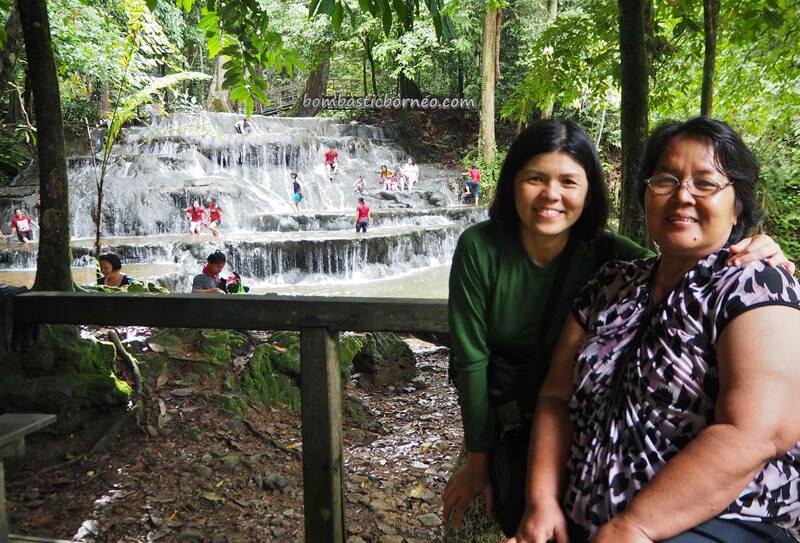 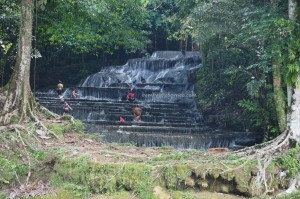 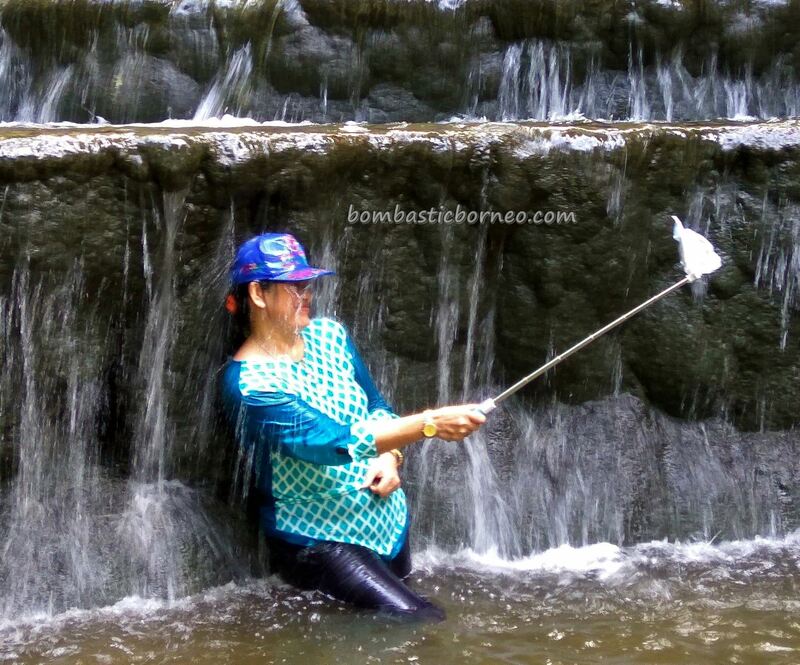 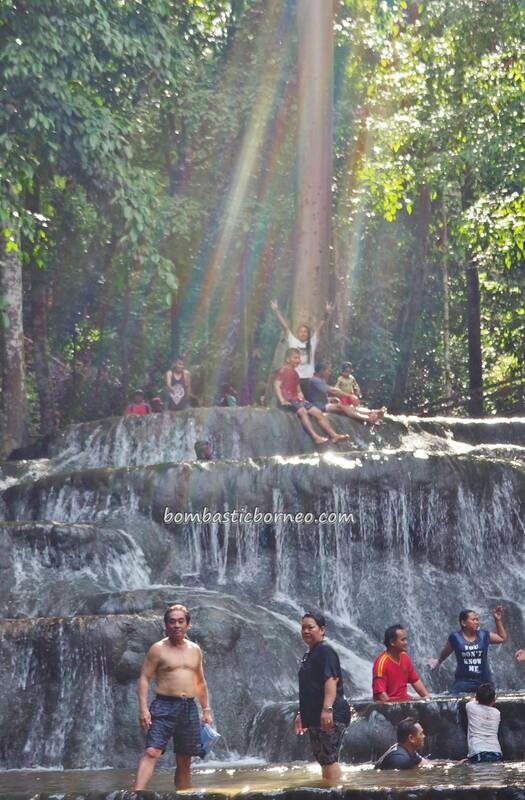 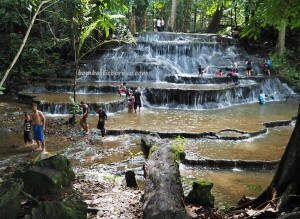 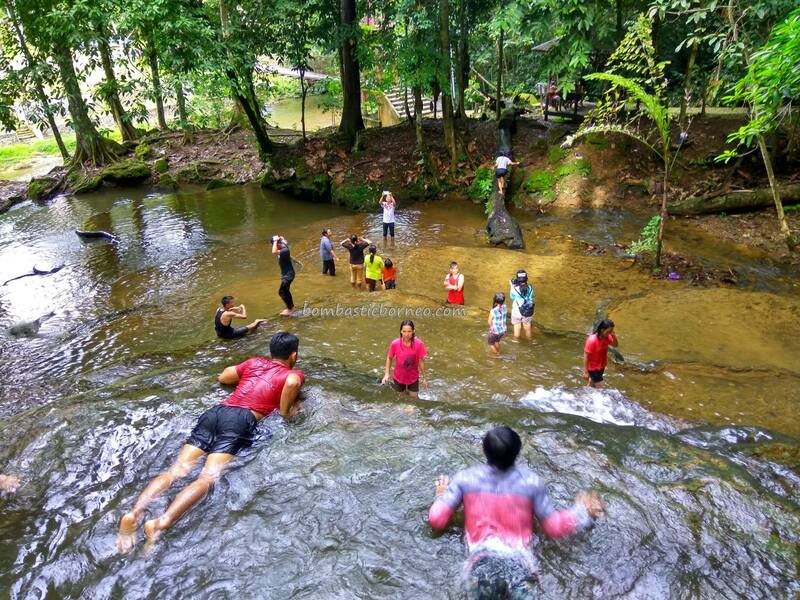 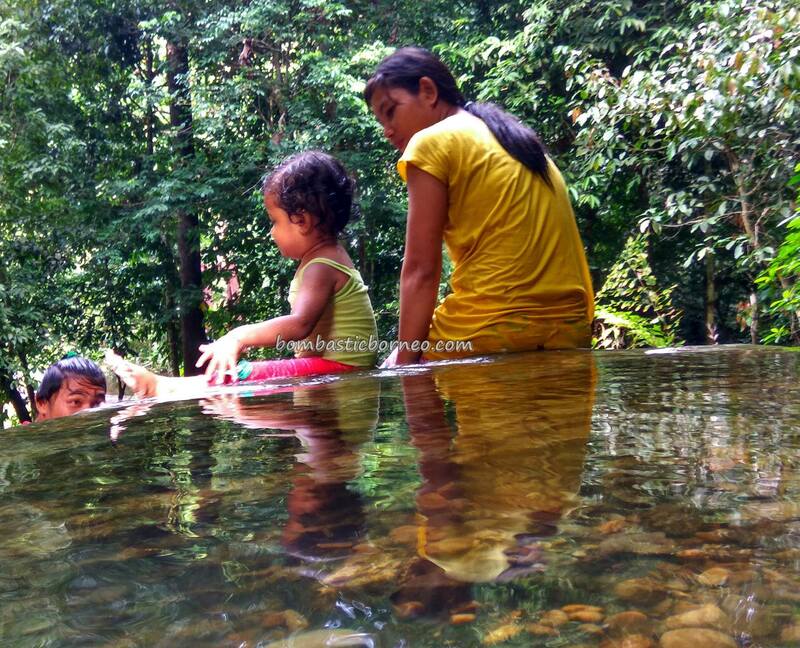 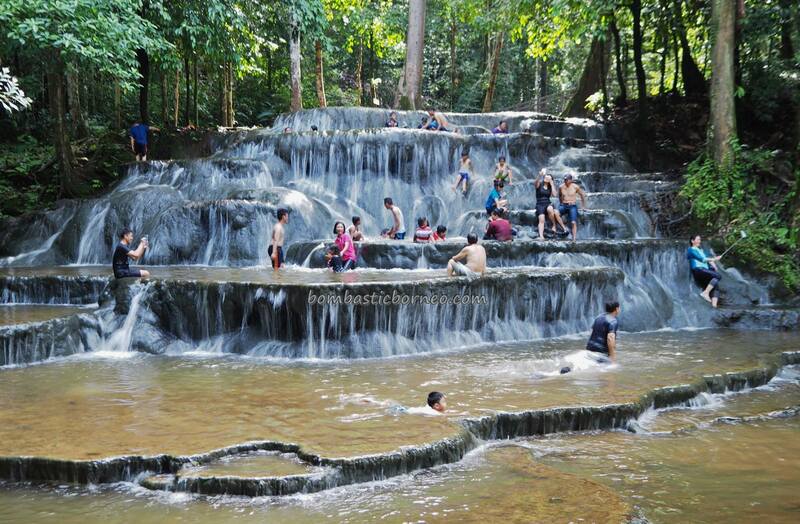 It was good to see the young and old get together having a splashing time at this multitier cascade of Semolon which bear some resemblance to Kuang Si waterfall of Luang Prabang. 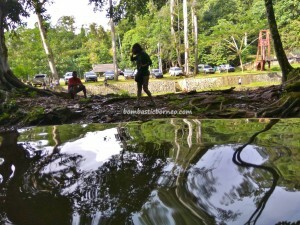 Although Semolon had a hotspring 45min walk upstream we did not do it. We skipped the idea of touring Paking too as we hurried to catch Pulau Sapi before dark but had to abandon the visit as our driver Jamal in his haste, drove into a log laid hidden by overgrown roadside grass while trying to overtake another vehicle. 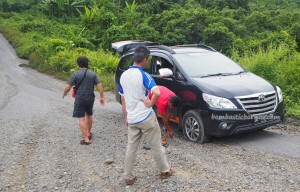 The burst tyre had to be replaced. 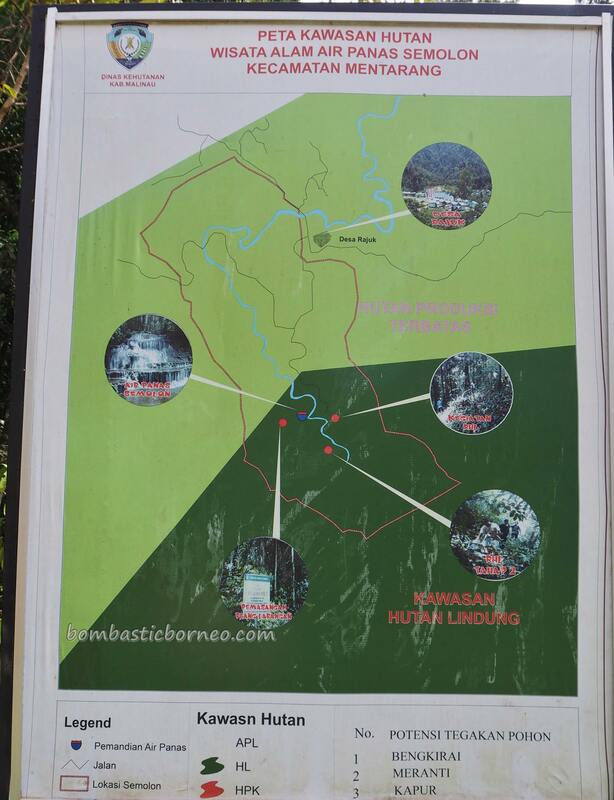 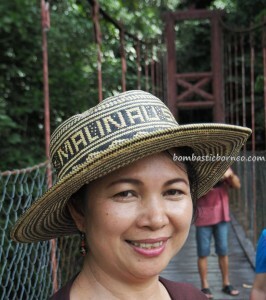 We continued our exploration of Malinau the next day.